Starting a farm is, well, kind of a big deal. We’ve compiled a few of the resources that have been especially useful to members of the Hoosier Young Farmers Coalition. Land access is often the biggest hurdle that young farmers face. 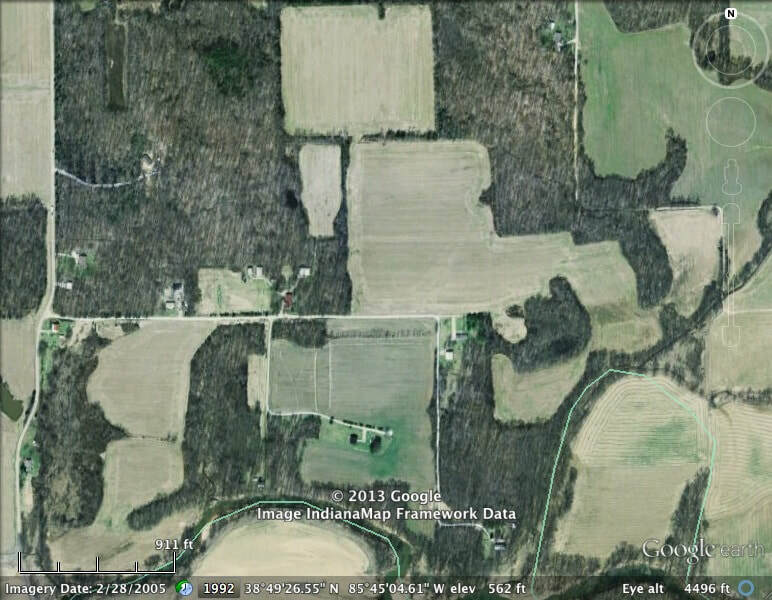 If you're looking for land in Indiana, try our Classifieds page! 1. A list of "land-link" programs that help young farmers find land. 2. The Land Affordability Calculator - an online (and free!) calculator to help potential farmland buyers make sure they're getting the best deal possible. 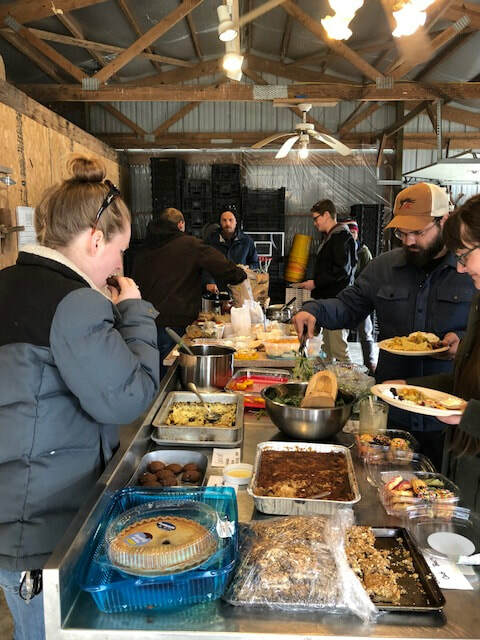 This is the go-to resource for farm tours, the annual Small Farms Conference, and resources about small-scale farming in Indiana. This small, dedicated team stands ready to help you start your sustainable farm. Check out their website today! Joining NYFC is an easy way to connect to other young farmers nationwide, get incredible discounts on the things you need for your farm (irrigation! fencing! seeds! ), and support the policy we all need for young farmers. Many counties have fantastic Extension Agents who are focused on local food and small, sustainable farms. Click here to find the agent near you! Another great option? Try the new resources about Organic agriculture. You've got a friend at the NRCS and FSA Offices. If you don't speak alphabet soup, those stand for the Natural Resources Conservation Service and the Farm Service Agency. Most counties have a "USDA Service Office," where these agencies are housed. Inside the doors, you'll find government employees who are paid to help beginning farmers! They can help with planning and, sometimes, finances. Talk with them about their many offerings, from loan programs that help you buy land to high tunnel funding and incentive payments for converting cropland to more sustainable farming practices. The National Young Farmers Coalition has just released a fantastic guide to FSA loans, specifically for young farmers, so check it out and put it to use. Let's say you have an innovative idea, but you need some help funding the on-farm trial. Or you want to see what other small farmers have learned in the last 30 years. SARE is just the resource for you. They're the "Sustainable Agriculture Research and Education" program. They have grants each year for farmers to conduct trials, test out new ideas, and educate the public (and farmers). ​The application is just five pages (5!) and you're only competing against other Midwest farmers, so if your idea is truly innovative and useful to other farmers, you've got a solid chance. SARE funded the launch of the Hoosier Young Farmer's Coalition, so you can see that we're big fans. It's time to put pen to paper. How are you funding your farm startup or that new enterprise? How are you going to sell your meat, veggies, fruit, wool, etc.? What's your market like? You can answer all of these questions when you write your business plan...but that doesn't mean it's easy. Get a helping hand from the Indiana Small Business Development Center. They offer free training and planning assistance for beginning farmers. We've also just heard about SCORE, another free business-planning program. Starting a CSA? Hiring your first workers? Or maybe you have other farm-specific legal questions. Farm Commons is the resource for helping you navigate the legal world.